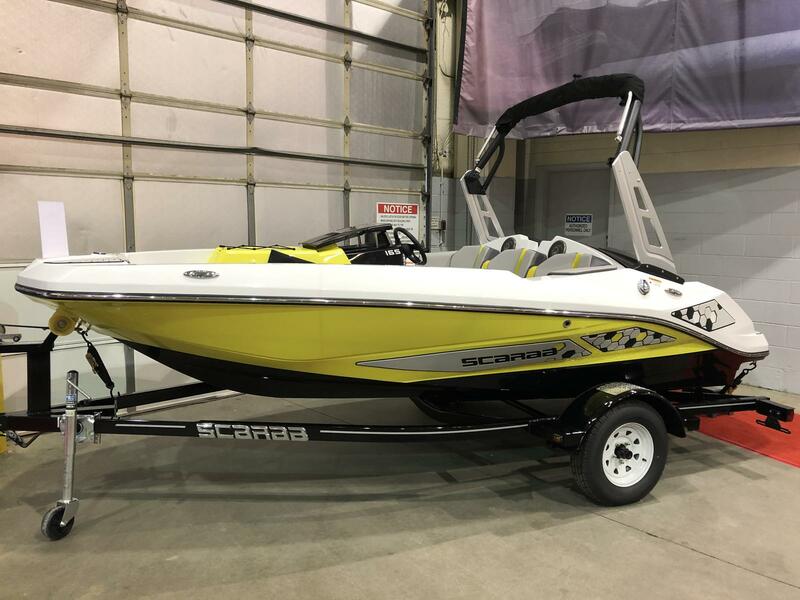 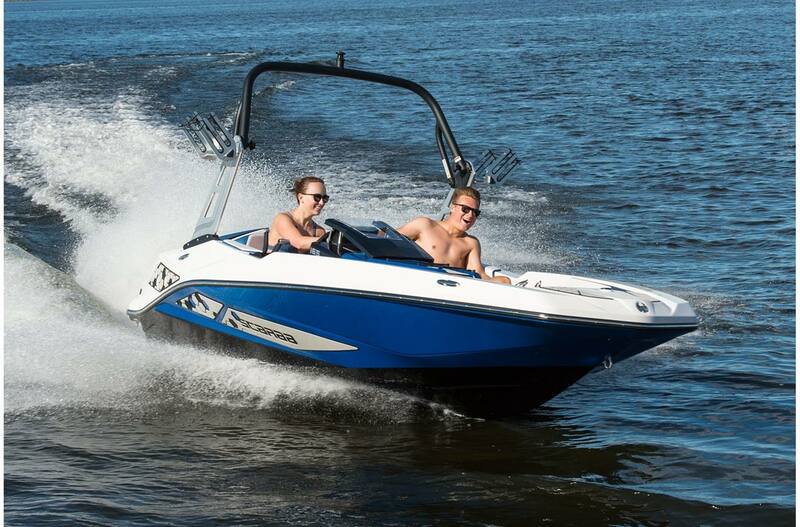 New boaters can feel comfortable driving our selection of Scarab boats for sale at Nautical Marine. 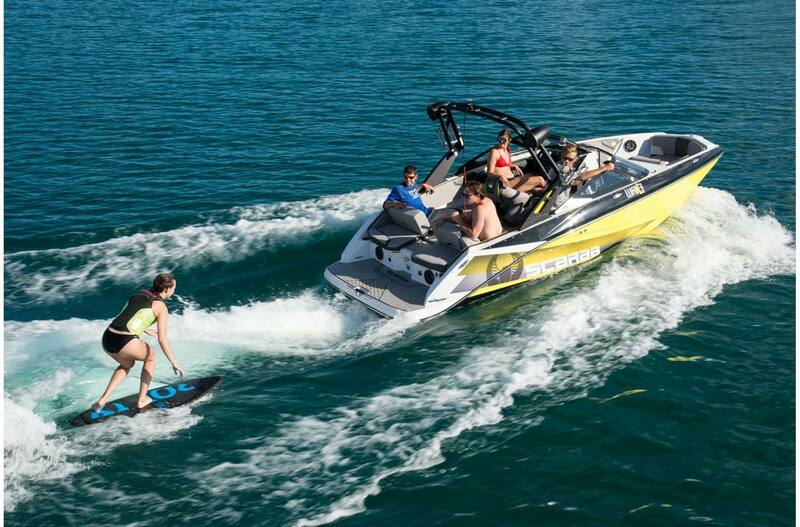 With great handling, you'll never feel like you're out of control. 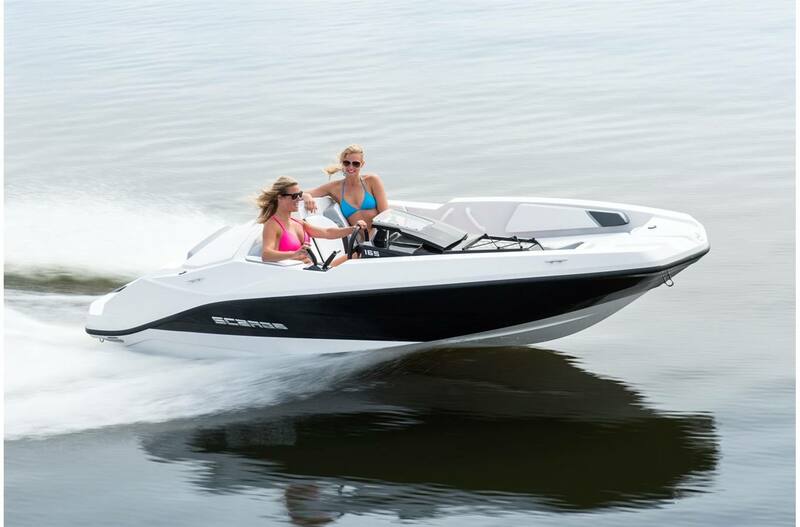 Also equipped with a powerful engine, Scarab boats are super fun to drive! 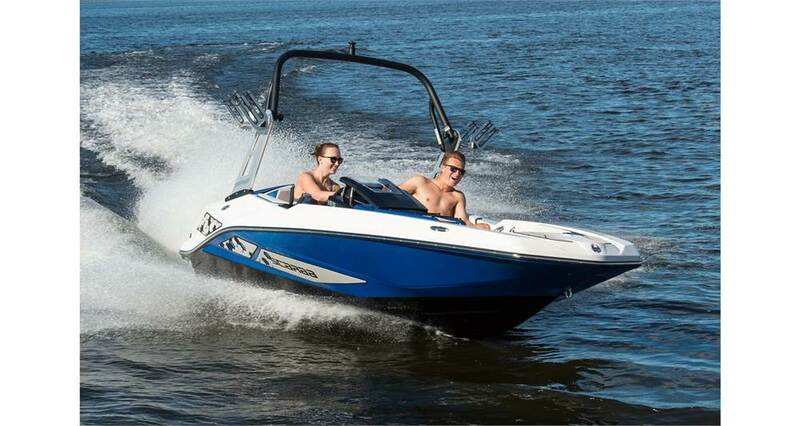 Check out our selection of boats at Nautical Marine in Richmond, VA.